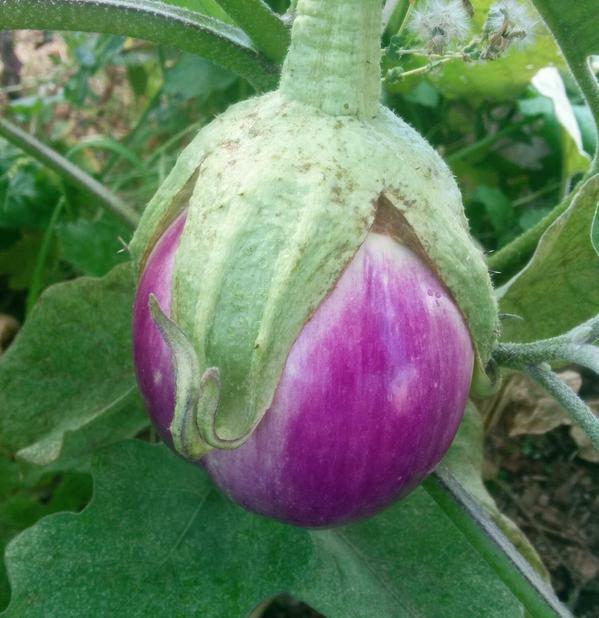 Those look like some beautiful eggplant! 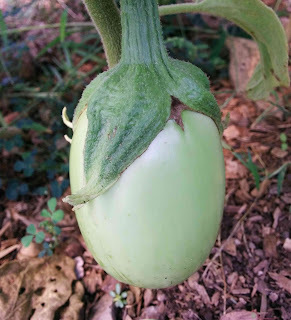 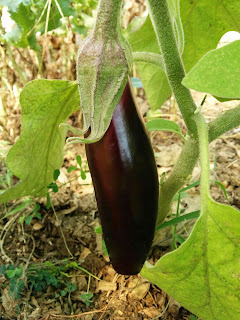 Like you, I've had only one eggplant from each of the two varieties I'm growing this year, but there are several more on the vines. Hopefully that first frost date is later rather than sooner this year!